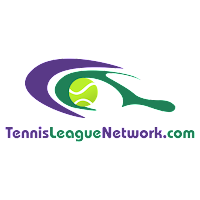 Tennis League Network Blog: Do you know what drives our program? It's all about the VETERANS. Do you know what drives our program? It's all about the VETERANS. One basic tenet drives any good tennis league: Players attract Players. So it doesn't matter how great a format is or a program's software is, if it doesn't have a density of tennis players it's worthless. 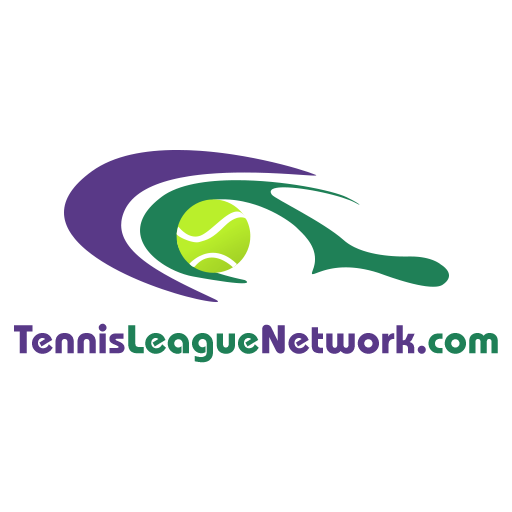 It would seem like such an obvious statement but it's proven to be true time again over the past 12 years of running Tennis League Network. In as many cities we have a great viable community we have numerous examples of failing locations (ie. Atlanta, Houston, Dallas & Raleigh/Durham to name a few). Same great software but without the players adopting the format the locations never got up and running. In some of our locations it took years before we finally had solid players return season after season and the location started to take off. In Orlando we meander along for several years before the community really started to find the players who truly loved to play singles tennis matches. Now we have a vibrant community of great tennis players across 4 different levels. Crazy Fact: We've had over 120 players play 200 or more matches in our program over the past 12 years. The players come from 15 different franchises/locations with no big surprise that Tennis Los Angeles is leading the way with 29 players on the list. So starting today we've dramatically increased our Veteran Discount moving forward. Players who have played 400 or more matches will now receive 33% off all program enrollment moving forward. This use to be 10%. Players who have played 100 or more matches will receive 10% off all program enrollment. This is a new discount. As someone who has played 100 matches are definitely an expect with meeting up with other players and has definitely been a master of compromise that's necessary to play in this program.